was meant for you Skin Solutions: Working with you to enhance beauty, improve imperfections and help you feel confident about the skin you're in. 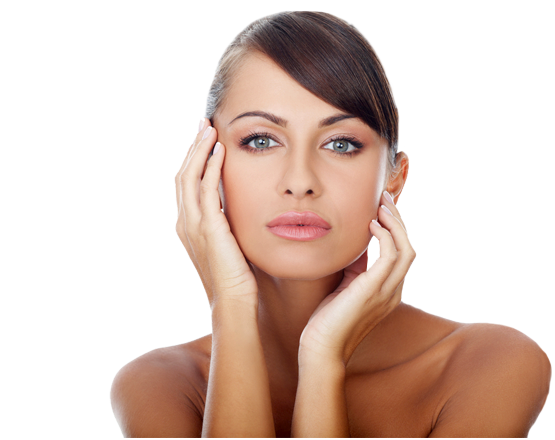 Dermal Fillers having this treatment has given me a new lease of life. Medical Skin Peels I was glowing afterwards! At Skin Solutions, we know just how important your skin is to your personal well-being. 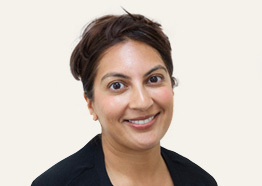 Created by Aesthetic Practitioner Dr Sonal Patel, Sonal has personal experience of imperfections within the skin, sparking her interest and developing her career. Sonal has a deep understanding of how the skin you're in can make you feel. 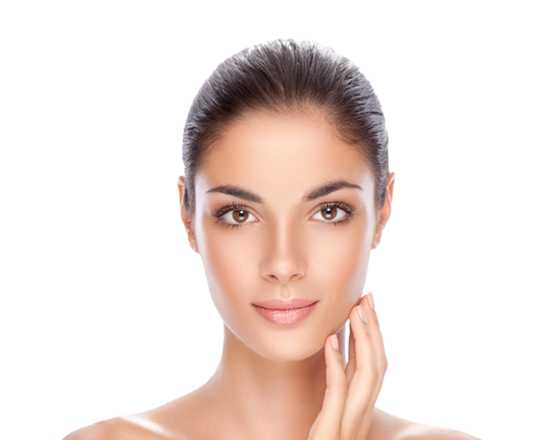 Offering a full range of non surgical facial aesthetic treatments, including; medical skin peels, anti-wrinkle injections, dermal fillers, Dermaroller and pigmentation treatments. We offer a full solution to all your skin related concerns. All treatments are administered by Sonal. She takes her time with each and every patient, tailoring her services to meet their individual needs. As a dental surgeon she has vast experience in carrying out intricate procedures and administering injections. Patients favour her gentle technique and personable approach, leaving them able to relax and look forward to the results of their treatment. Alongside Sonal, Neeta Pandya is the Skin Solutions treatment co-ordinator. 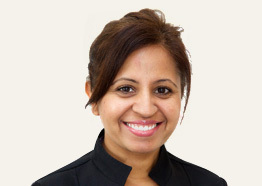 Neeta is knowledgeable in the treatments provided, having attended many specialised courses with Sonal. Neeta helps with patient care, discussing treatments and working with Sonal to provide great after care. She has been a valued member of the practice since it first opened its doors in 2000 and continues to assist with providing great client care. At Skin Solutions we know you might not be sure of exactly what you want, and that speaking to a professional to find out more and understand which treatments will work for you is important. This is why we offer a complimentary consultation to anyone considering treatment. Through consultation, Sonal takes the time to understand your skin as an individual and what it really needs to achieve the results you're looking for. With meticulous attention to detail and experience we can recommend the best option for your desired results. We understand that every person is unique and different and we have the expertise to prescribe the ideal solution. Why not come in for a free consultation to discover what we can do for you? Get in touch today and take the first steps towards discovering the changes you could make. I was thrilled with the result. The lines have gone. I look more confident, less tired and years younger. A treatment well worth having! The results were astonishing. My skin looks clearer and brighter and has given me a huge boost of confidence. My skin feels very moisturised and soft to touch. It has brought back the glow and brightness to the skin and my pores have shrunk. Skin Solutions operates from Blue Court Dental Centre.